10 records that borrowed from Kraftwerk’s 1981 electronic opus. 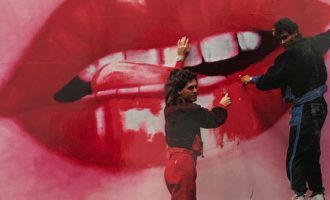 From Nicky Siano clearing the floor at Studio 54 with ‘Trans Europe Express’ to ‘Tour De France’ soundtracking a flashy dance sequence in Breakin’, Kraftwerk’s influence on popular culture reaches far and wide. Released in 1981, Computer World is one of the German pioneers most lauded releases, perfecting the balance of electronic futurism and human emotion in a flawless collection of music that still sounds frighteningly futuristic today. As sampling culture took hold in the ‘80s and ‘90s, Kraftwerk were right up there with the funk greats as a ubiquitous go-to for any producer looking for the best source material to make new dance tracks from. While James Brown breaks might have been the fuel for hip hop and jungle, Kraftwerk’s taut electronic rhythms sparked off a style in their own right – electro. By the late ‘80s, artists riding atop Kraftwerk beats were ten a penny, but over the years there have been plenty of unique ways in which Germany’s funkiest robots have been repurposed. 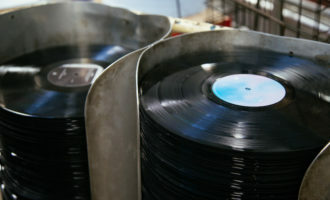 36 years after Computer World’s original release, we take a look at ten records that did a great job of sampling the album, from 1981 up to 2014, spanning disco, hip hop, house, techno and much more besides. 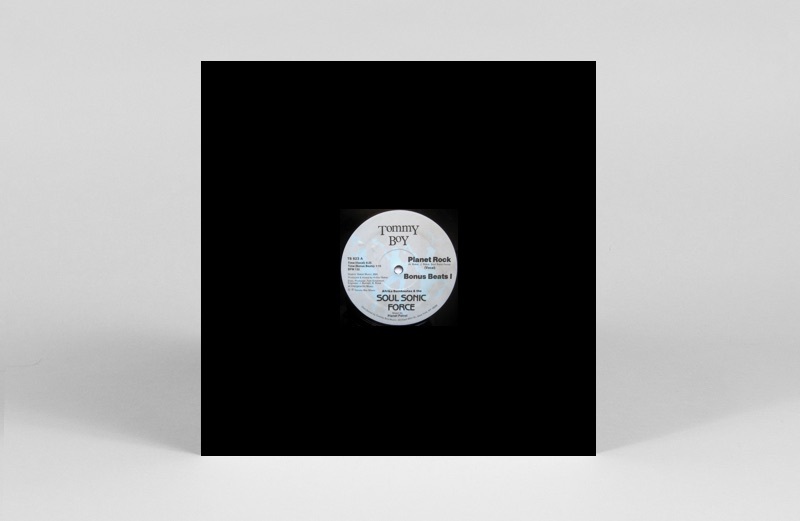 Widely hailed as one of the forerunners to Detroit techno, this scarily prescient slice of oddball electronic disco was a cult club hit when it landed and has continued to oscillate in and out of the party consciousness ever since (thanks to various reissues and remix packages). It’s up for debate whether A Number Of Names sampled the haunting keyboard lick from ‘It’s More Fun To Compute’ or simply reproduced it, but there’s no doubt it’s a direct lift from Kraftwerk. No list of Kraftwerk samples would be complete without this groundbreaking slice of party-starting electro, where the funkiness hidden in the German legends’ robotic music came to the fore. Aside from the infamous keyboard licks from ‘Trans Europe Express’, the razor-sharp metallic beat comes straight out of ‘Numbers’. Kraftwerk took issue with the samples and settled out of court with Tommy Boy, but without said sampling modern music could have easily turned out very differently. This early jam from New York house royalty Todd Terry has a mind-boggling list of samples to wade through. As such it captures the wide-eyed joviality of producers in the ‘80s discovering they could draw on existing source material and sequence it into wild new party tracks, and of course Kraftwerk were a popular pick in this regard. Throughout ‘Bango (To The Batmobile)’ the punchy synth bassline from ‘It’s More Fun To Compute’ crops up in the rough and ready melee. This delirious slice of sample-a-delic rave music from Maximilian Lenz made no bones about its sources. 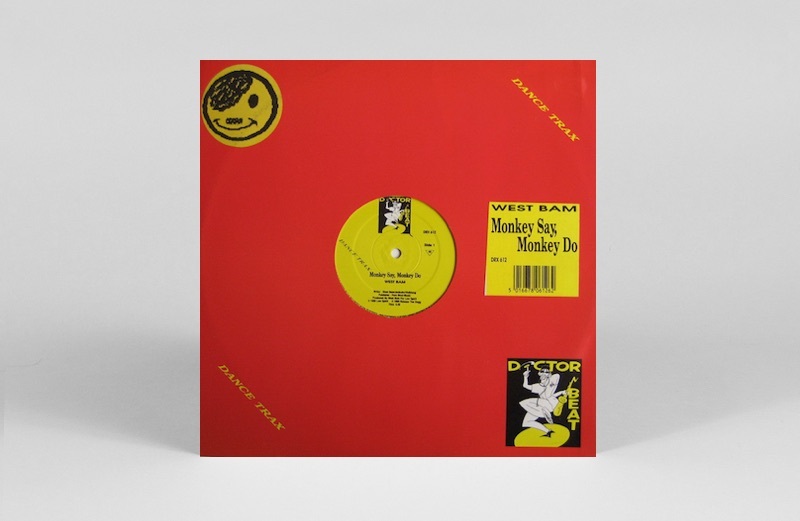 Even the name WestBam was a reference to Lenz’s hero Afrika Bambaataa, and the heavily mined samples throughout ‘Monkey Say, Monkey Do’ are certainly not trying to be clever or obscure. 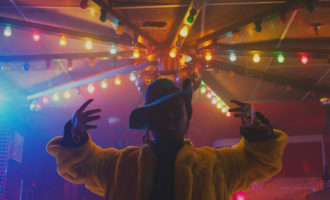 None are more obvious than the iconic bleep ripples from ‘Numbers’ that form something of a backbone to the first half of this madcap party starter. 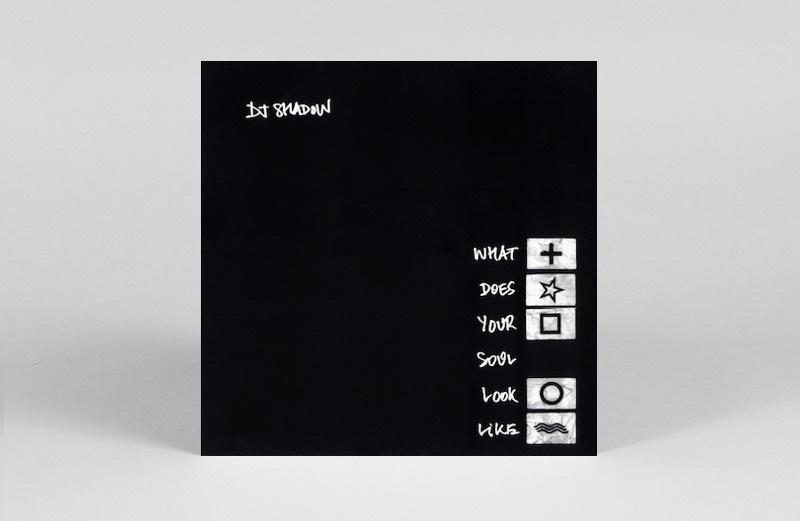 Genesis P-Orridge’s shape-shifting post-Throbbing Gristle project dived head-first into the acid house revolution in the late ‘80s, creating a clutch of ‘fake’ compilations in a wry dig at the naïve first steps of the rave movement. 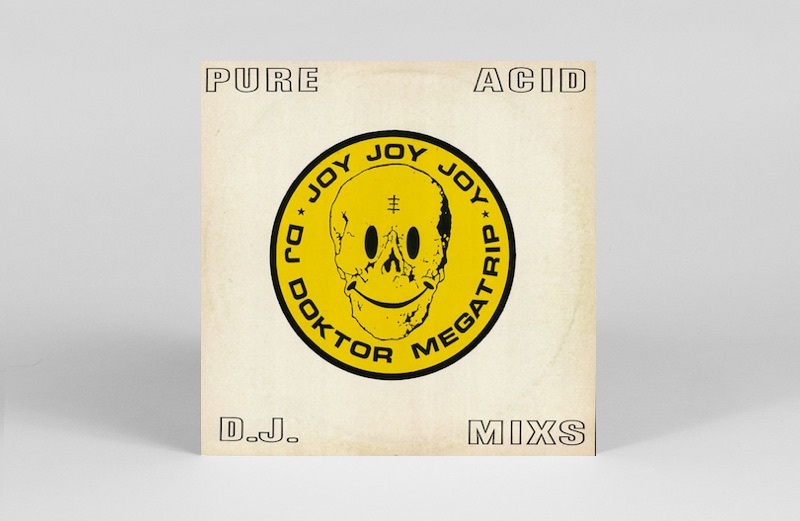 Amongst the various joke monikers and imagined projects cooked up in this period was DJ Doktor Megatrip with the savagely potent jacker “Joy”. 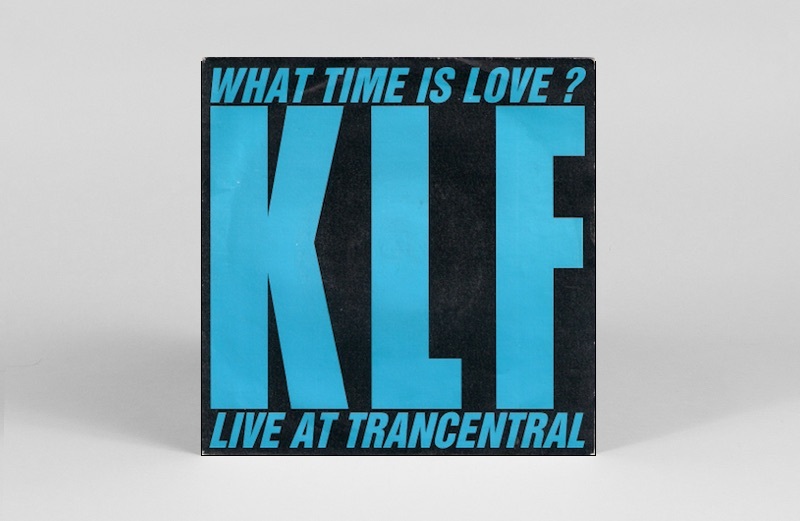 Sporting a whiff of the group’s industrial roots but equally embracing the cheeky sampling and playful sound of the era, they happily threw the iconic German countdown from ‘Numbers’ into the pot when making this lysergic beatdown. 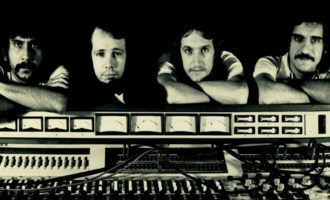 Never shy to make an artistic statement even at the peak of their chart-baiting rave fame, Jimmy Caulty and Bill Drummond’s self-styled cover version of their own ‘What Time Is Love?’ is a feast for sample diggers – just check the sound of MC5 introducing ‘Kick Out The Jams’ at the start. In amidst the melee of M.C. Bello’s dexterous lyrics, bubbling 303s and soaring pads, the unmistakable ripples from ‘Home Computer’ sneak into earshot before getting swept away in the trance-y throb of early 90s abandon. 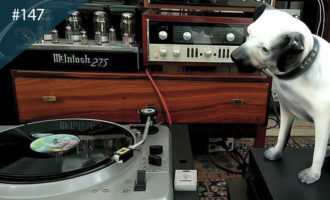 When he surfaced in the early 90s, DJ Shadow represented the creative pinnacle of what could be done with sampling. 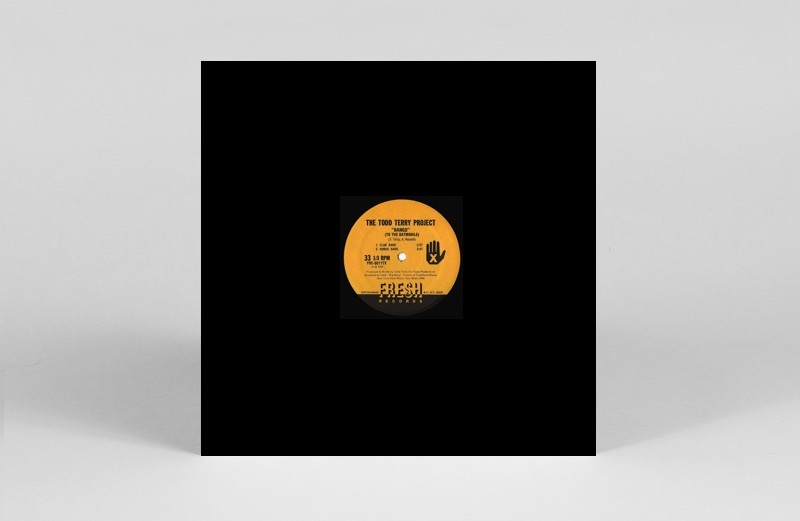 Fusing and repurposing the most unlikely of sources into a heady, late-night whole, his Endtroducing LP is rightly hailed as a landmark, and ‘What Does Your Soul Look Like Pt. 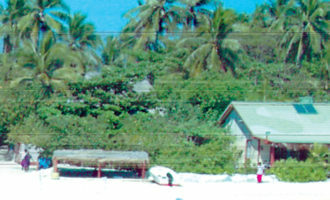 4’ is one of its crowning moments. In a fine demonstration of his less obvious approach to ubiquitous samples, the android count-in from ‘Numbers’ gets pitched down to a deathly crawl in amongst the smoky bass licks and horns. 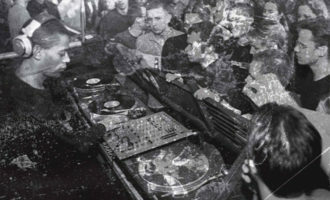 German techno mainstay Thomas Brinkmann has turned his hand to many different iterations of electronic music in his storied career, but on the 2002 single Orange Green he mined some of the classic tracks from Computer World and worked them into a brazen edit that succeeded where it would be so easy to fail. Far from a cheesy patchwork of Kraftwerk licks, instead ‘1234567’ was a razor-sharp club workout crafted from gold standard material that can still hold its own in the dance now. 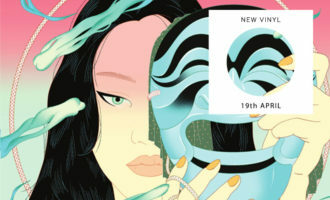 James Murphy’s flagship indie-dance crossover project hit upon the mid 00s zeitgeist for no wave-inspired grooves like few others could manage (that weren’t produced by him, at least). 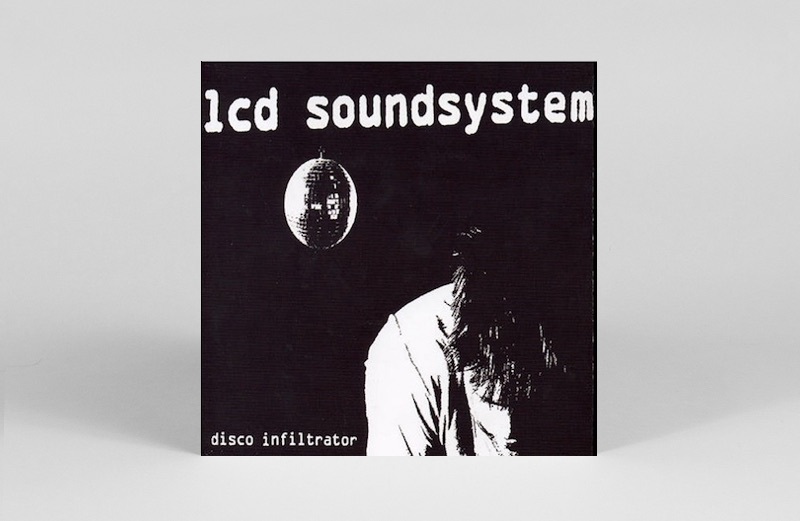 Of all the reference points on LCD Soundsystem’s debut album (see name-checking marathon ‘Losing My Edge’), the delicious arpeggios that bubble up through ‘Disco Infiltrator’ stand out as a perfect cap doff to Kraftwerk and ‘Home Computer’. Much like A Number Of Names all those years before, here Murphy seems to have faithfully recreated the classic percolating bleeps rather than directly sampled them, but the influence is crystal clear. The footwork and juke phenomenon is surely one of the most futuristic movements to emerge from electronic music in recent times, and so it’s only fitting that the sample-happy genre would find space for Kraftwerk in its canon. 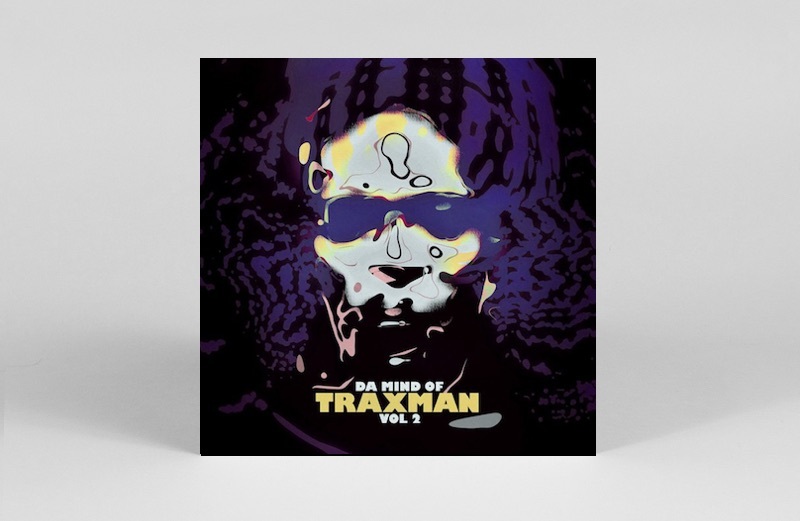 Traxman in particular displays great breadth in his choice of samples throughout his catalogue, and on this cut from his Da Mind Of Traxman Vol 2 he does a surprisingly faithful job of filtering ‘Computer World’ through the jagged rhythmic syncopation of footwork, creating a beautiful slice of sonic science fiction that does the original proud.